Planning kids parties can be an absolute nightmare. Amongst baking cupcakes, stocking up on party pies and supplies, and wrapping pass the parcels you've got the daunting task of entertaining 10-15 kids looming in the distance. Animals Anonymous provide a party solution that will not only keep you sane, but also thoroughly entertained. 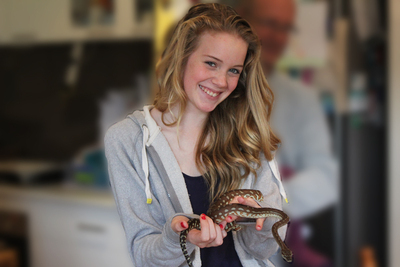 Animals Anonymous is run by Adrian and Tamara, who have a home in the Adelaide Hills filled with native wildlife. 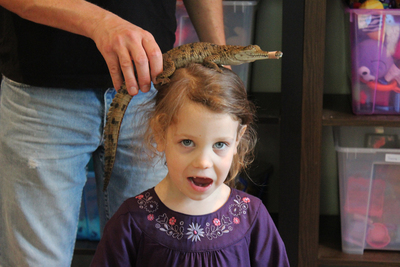 At any one party you can expect to see birds, lizards, snakes, and a few marsupials too. 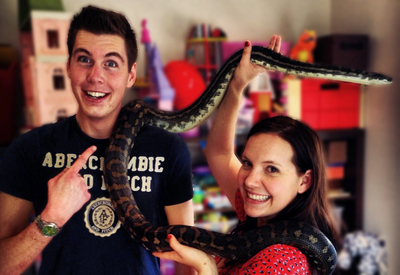 One member of their menagerie is even a 2m long python. 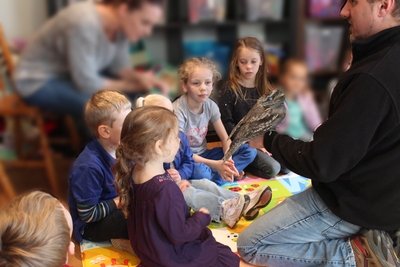 They run meet and greet sessions with these critters at birthday parties, events, schools, and kindies all over Adelaide. All you need to provide is a decent amount of space, and Animals Anonymous handle the rest. The animals are all hidden away when they arrive, but one by one they'll come out to say hi. 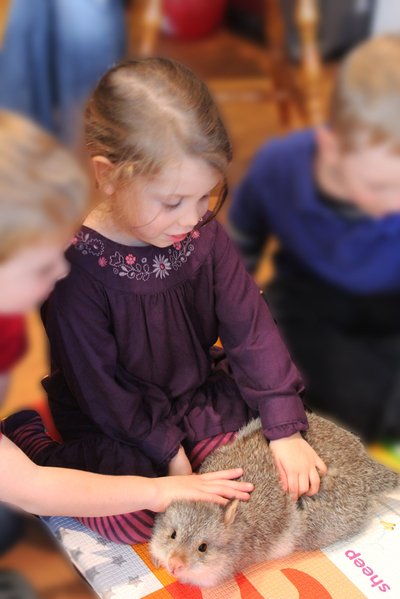 The kids can pat them one by one, and the team at Animals Anonymous are great at making sure everyone gets a shot without overwhelming the animals. Even the adults will get a shot. There's a bit of education thrown in, but it's all done in a fun way. 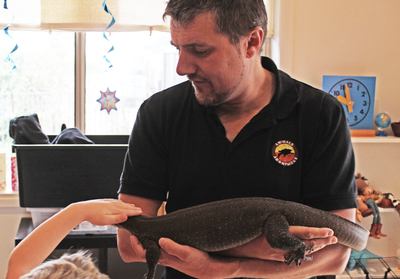 Kids can learn about a range of native animals and where they're found in Australia. Of course there's another important lesson that's reiterated through the party. They make sure kids know that while they're patting these animals now, if they come across them in the wild they should leave them alone. Recently Animals Anonymous also joined with Little Rascals Photography. If you want a professional photographer to capture these special moments you can get it all arranged in one package. For more information, and to plan your next party, get in contact with Animals Anonymous.